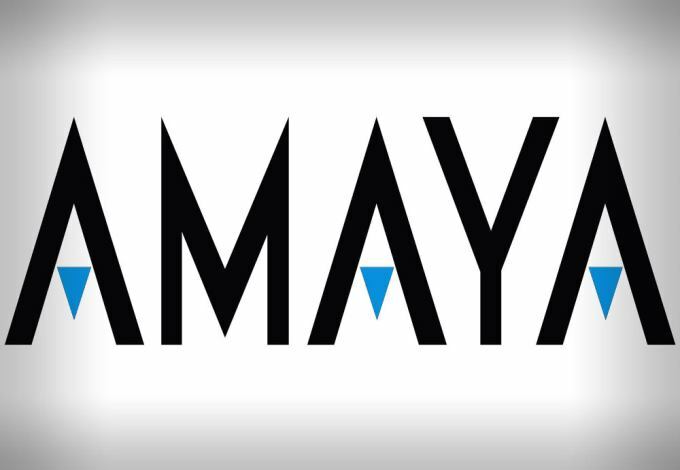 Amaya Gaming has revealed that two of its prestigious poker brands, PokerStars and Full Tilt Poker recently received the “green light” by the gambling authorities in New Jersey to enter the regulated market in the Garden State. After a year of analyzing and debating the matter, is now appears as though online gambling will soon be legalized in Iowa. 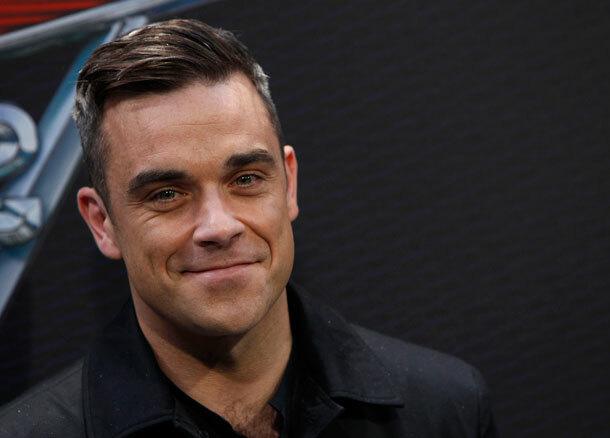 The Belgian Government has given approval to three online poker sites to offer their real money services to gamblers. 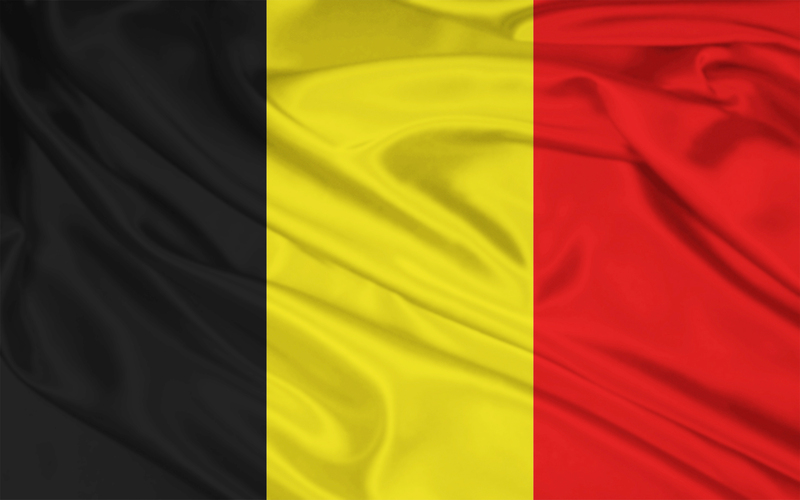 The country’s ISP will block any unauthorized sites in accordance with Belgium’s new gambling laws. 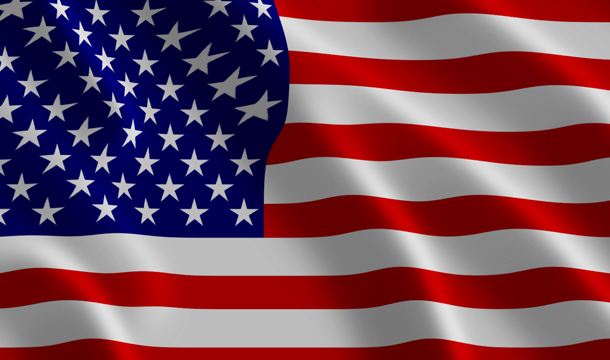 Following a report that the eagerly awaited online poker legislation was not contained in the recent bill by Sen. Harry Reid, the gaming industry has been warned that no significant changes will be seen to the US online poker laws before next year. 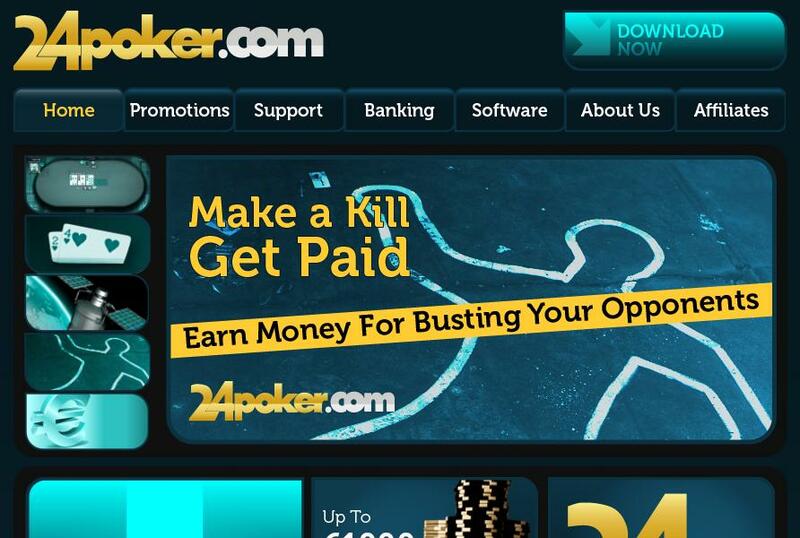 Online Poker players have reacted with shock and surprise by Microgaming’s Poker Network’s sudden announcement last week when it revealed that the Kahnawake Gaming Commission regulatory authority had revoked the license of 24 Poker on 24th November, 2011. 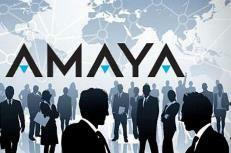 Amaya Gaming Group, the entertainment provider for the regulated gaming industry, is thrilled to announce that it has acquired Ongame Poker, the leading B2B online poker network, from Bwin.Party Digital Entertainment. 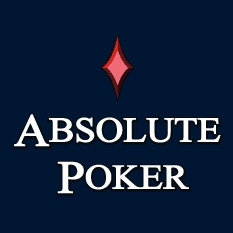 Since the domains of many US facing online poker sites, including Absolute Poker, Full Tilt Poker, Poker Stars and Ultimate Bet 9 (UB.com) were sized by the United States authorities most players have not yet had their money returned to them. While everyone accepts that online poker will eventually be legalized and regulated in the United States, the question remains as to how authorities will go about doing so. One of the biggest questions is whether this will be at federal level, at state level or a combination of both. 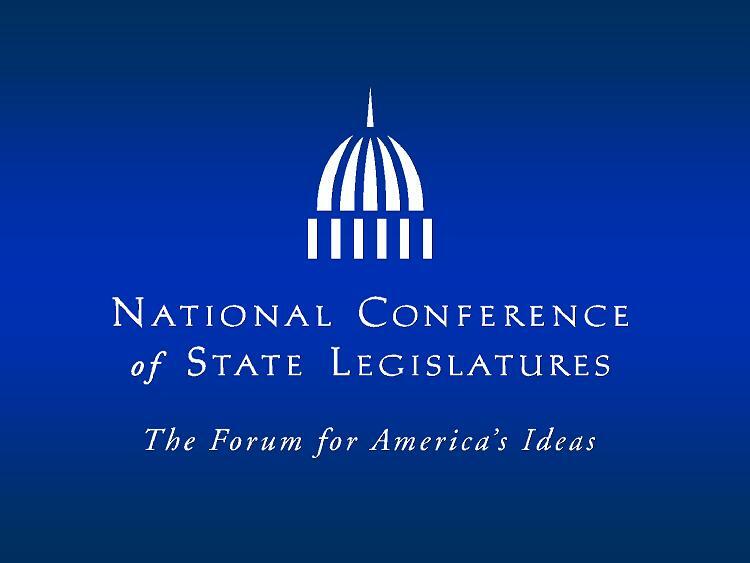 Recently, the National Conference of Legislatures (NCSL), gave its two cents on the matter and stated that it preferred that the federal government allowed individual states to maintain sovereignty over their own online poker industries. Leading software giant, Microgaming has announced that it has established a new Network Management Board that will oversee the development and operation of the Microgaming Poker Network.